As women, it is time to put ourselves first by looking after our health. 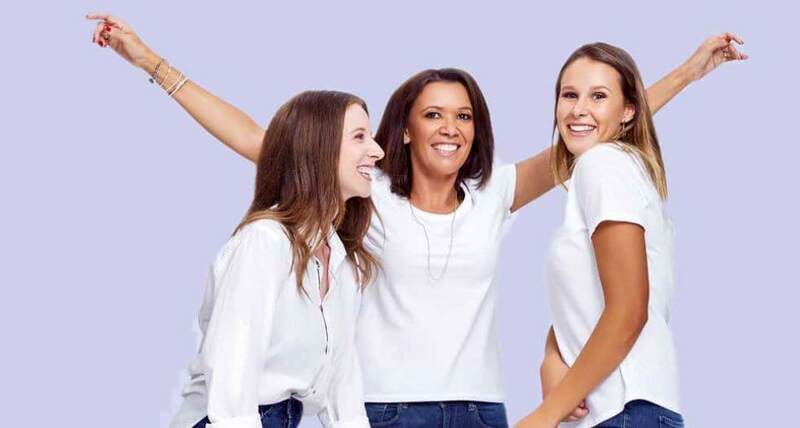 For just one week in September, join thousands of Australian women as they put their health first and start making positive life-long changes at Women’s Health Week. The two biggest barriers for women not maintaining a healthy lifestyle is a lack of time and health not being a prioritised. As women, we are leading busier lives than ever before and we have a tendency to let ourselves slip low on our priority lists however, the health of the ones we love starts with us. By investing more time in ourselves, we are better able to look after the ones we love and care about. Register online for further information about Women’s Health Week in 2019.